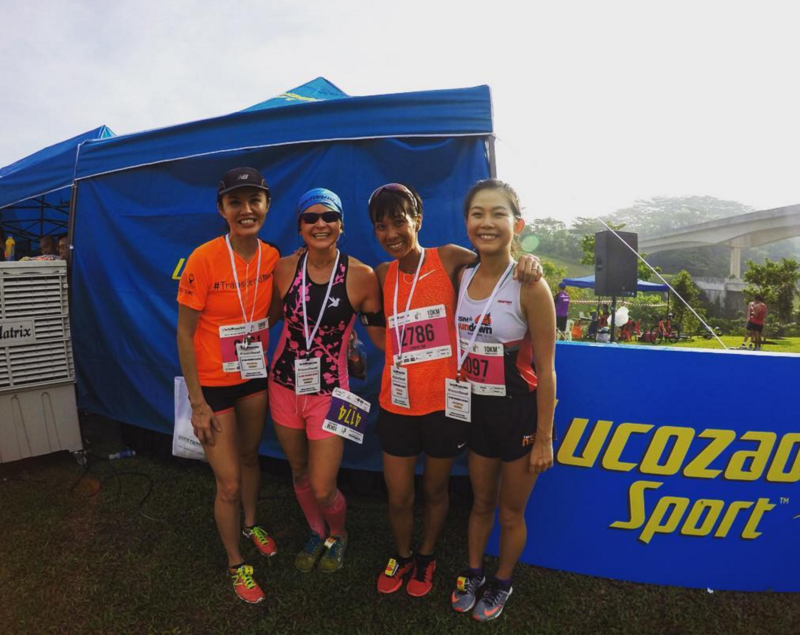 Interview with Emilie Tan: The Compressport Run 2016 Ambassador | JustRunLah! Compressport Run 2016 is an inaugural road run organised by Compressport with the mission to create a touchpoint for the running community. They want to fuel the running passion by building a strong running community. This year, Compressport Run 2016 returns with the best value for our 5KM and competitive 10KM categories. Each categories having attractive entitlements – a race not to be missed! 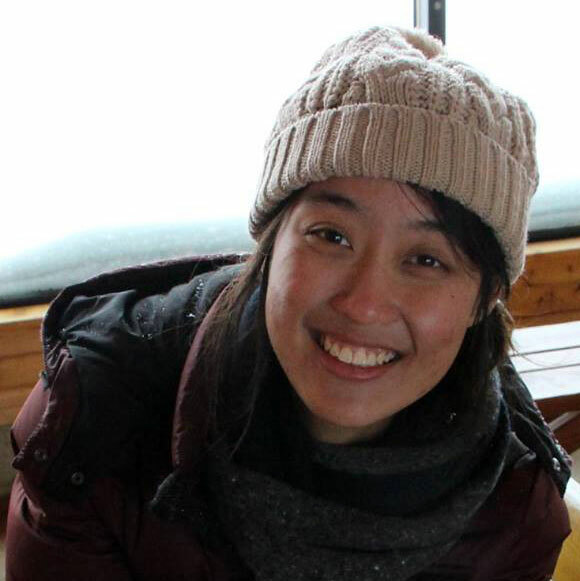 This week, we speak with Emilie Tan, one of Compressport’s ambassadors. This energetic and passionate French Canadian-Australian shares with us her journey as an ultra-trail runner and vegan chef. Read more about her experiences and how Compressport products have helped her along the way. Hello! My name is Emilie, and I was born in Canada. My passion is in running and plant-based nutrition, especially since I’m a vegan chef. I have been running pretty much my whole life. My running journey started at the age of 10, when I was in speed skating on ice and was using running as a cross-training method. I discovered pretty quickly that I was good at running, but speed skating remained my priority. 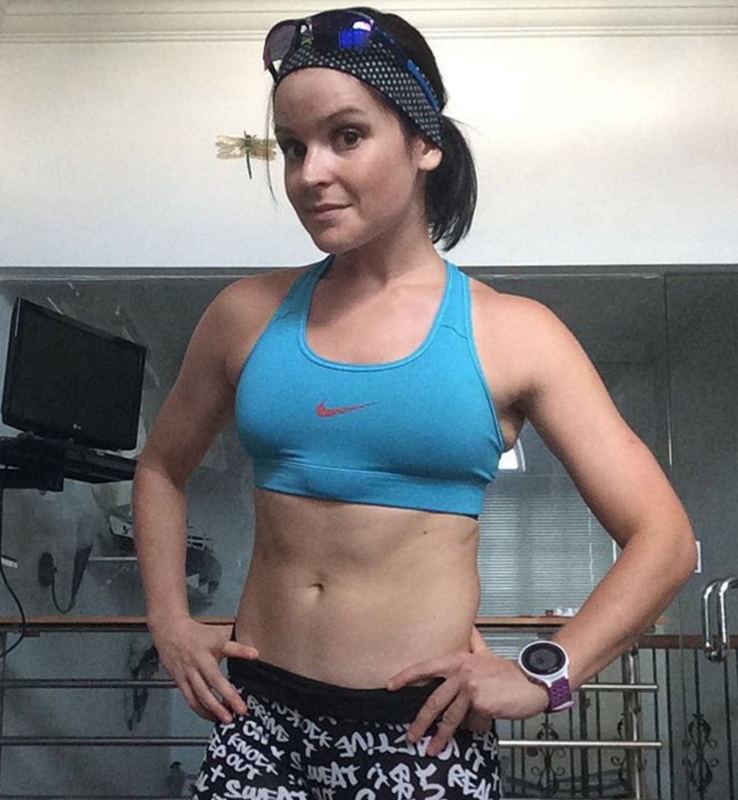 It was only at age 20 that I begun running for fun and general fitness. I ran anywhere from once to three times a week, for 5-10 km’s each time. I never participated in races. And in 2014, I decided to train for my first marathon! Part of the reason is that I had started to miss the structured life of an athlete and begun craving a bit of competition. Another reason is that I had became a vegan in 2012 and wanted to take this opportunity to show everyone what can be achieved on this lifestyle. I definitely drew inspiration from fellow vegan endurance athletes Scott Jurek and Rich Roll. Since then, the rest is history: I have completed many races of marathon distance and beyond. My first 100km was just earlier this year in January at the Hong Kong 100 where I came 6th for the female category. How has Compressport products assist in your trainings/achievements? I am a big believer of compression garments when it comes to performance and recovery. As I run an average of twice a day, recovery is paramount for me. I wear my Compressport calf sleeves literally ALL THE TIME, even when I head downtown in my normal clothes! During a race or hard training, I can really appreciate how Compressport products keep my muscles strong for as long as possible and help to reduce inflammation. Compressport socks are also a godsend. They keep me from having those nasty blisters that can be so frustrating and hindering towards my progress. When I had to fly to Hong Kong the day before the Hong Kong 100 race, I was really worried that the traveling could hurt my performance. I made sure to wear those compression garments on the plane ride so that I’m ready to train/race as soon as I hop off the train! I was really impressed at how fresh my legs felt when I touched down. One reason why runners should join Compressports Run 2016? You get to run on roads that are usually not opened to runners, meet a bunch of like-minded people, push yourself and finally, celebrate and take a bunch of pictures with all your new friends. Wait there’s more…. 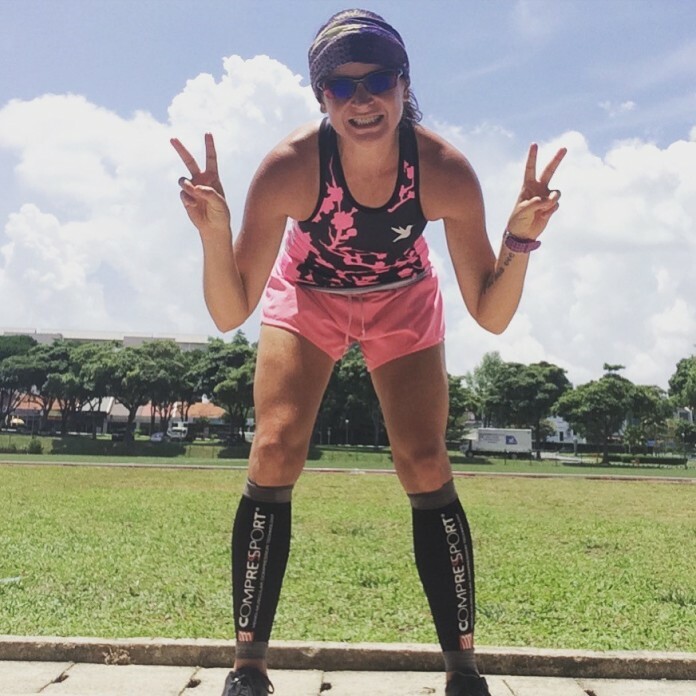 Compressport is also giving away a FREE pair of Compressport Pro-Racing Socks (worth S$29.00) for 5KM runners & a FREE pair of Compressport Calf Sleeves (worth S$79.00) for 10KM runners – A run worth joining! When the going gets tough, I tell myself that everyone is going through the same thing. I like to tell myself that I can push and suffer more than anyone else can! Running is my passion. It’s what I think about all day and all night, it’s what I dream about, and for me, it was also a big part of helping me get use to Singapore. It’s how I got to know more people in Singapore and has been a very significant part of my life since last year.